- 1 - Yesterday I took my car in for an oil change and some regular maintenance. North Hills Automotive recently opened up right around the corner from our house, so I decided to try it out. 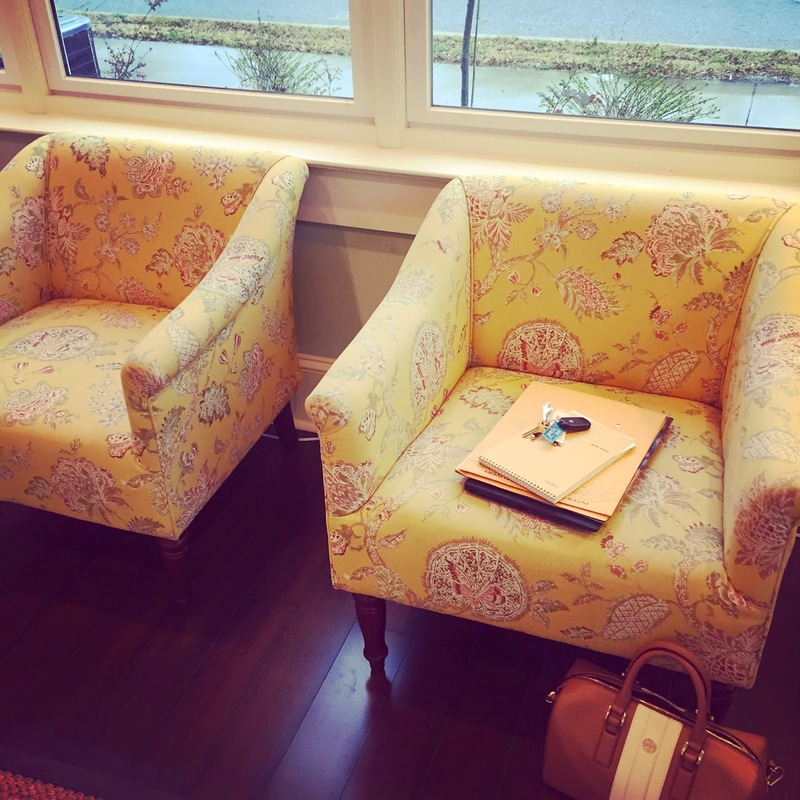 I was so pleased with the quality of service and their facilities that I just had to share. I've never seen a lobby at a car repair shop that was so beautiful, and their entire staff was so friendly. North Hills did not ask me to post about them, but I was so happy with everything that I had to share. And Greenville friends, if you do decide to give them a shot, tell them that I referred you. We both get $50 credit if you do! - 2 - Spring his here and I'm craving a new pair of sunnies. 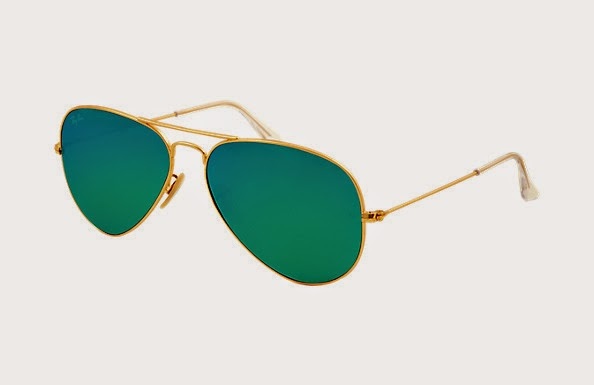 I've got my eye on a classic pair of aviators, and I think I may just have to pull the trigger soon. - 3 - This week I've had so much fun playing around with new materials for my necklaces. I bought some horsehair tassels, and I've had the best time experimenting with different combinations. I rarely let myself keep necklaces that I've made, but I just had to keep one of these for myself. 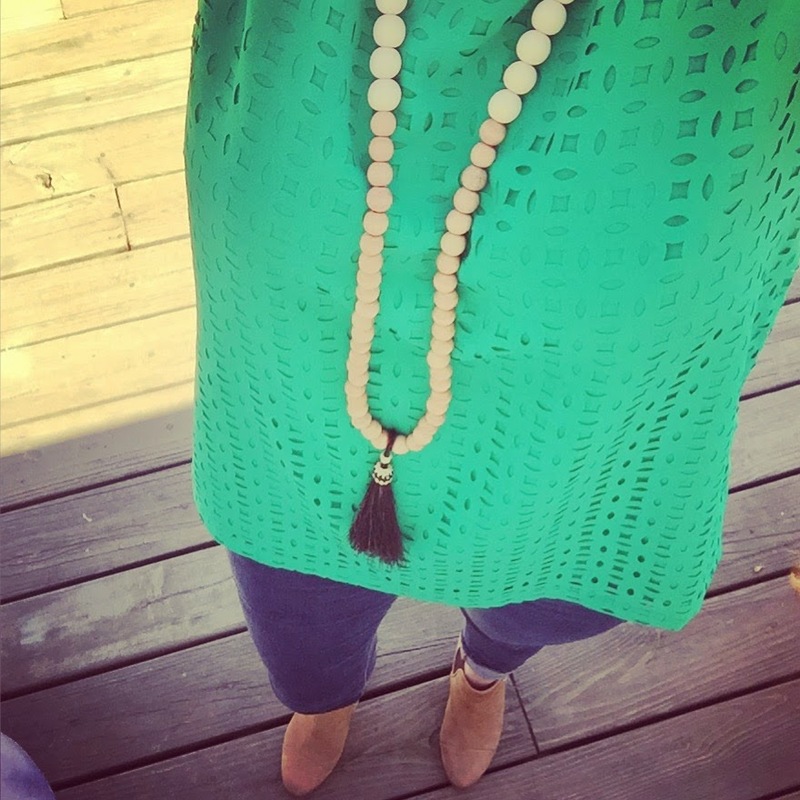 It's the perfect everyday necklace that goes with just about everything. Check them out at my Etsy site here. 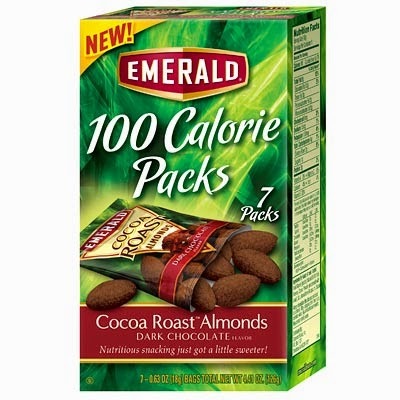 - 4 - I'm not a big snacker, but recently I've fallen in love with these Cocoa Roast Almonds 100 calorie packs. I had to go to two different stores to find them last weekend, and was able to snag the very last box that they had at Walmart. I must not be the only one who loves these things. They're the perfect combo of sweet and salty, and I've been enjoying them as an afternoon snack this week. - 5 - After work today we are hopping in the car and heading to Aiken, SC for the weekend. We'll be going to the Steeplechase horse race with friends, and I'm so excited! The weather is supposed to be perfect. Mid 70's and sunny. Hallelujah. I just love your necklaces! So cute!!! 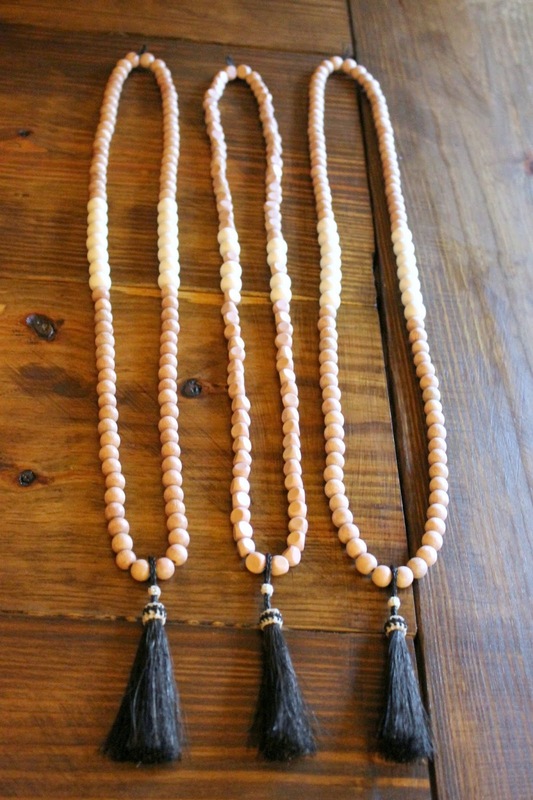 Glad you posted your etsy link - I've been loving your necklaces! Happy weekend. I will have to keep North Hills in mind! Erin told me she recently ordered some of your necklaces - they're so pretty! You are definitely talented! I have purchased quite a few pairs of sunglasses (and regular glasses) from EZContactsUSA.com. It sounds kind of sketchy, but I haven't been let down yet. Plus, they carry great sunglasses (Raybans included) for a fraction of the price.